Imaging and speech technology company, Nuance Communications, has signed a distribution partnership agreement with PrintSolv that allows the company to supply Nuance software to channel partners across the A/NZ market. 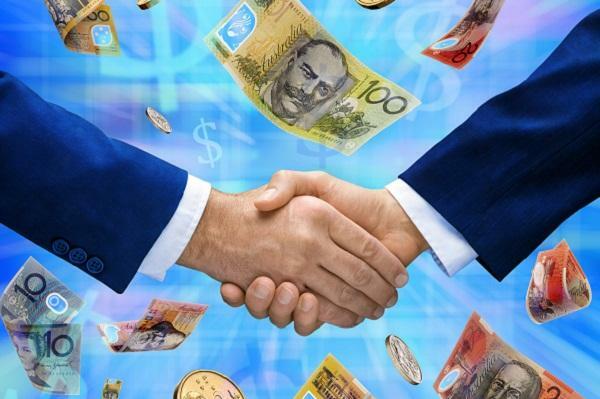 As part of the agreement, Sydney-based PrintSolv will distribute licenses for Nuance’s Equitrac, eCopy, SafeCom and AutoStore and will provide software implementation and training. PrintSolv said all four software solutions are designed for use with multifunction printers to help users effectively capture and control data. Nuance Asia-Pacific sales manager for channels and independents, Steve Lyne, said Nuance has experienced significant growth across all major partners and independent dealers by outperforming the industry average. He said the agreement is the culmination of a relationship that commenced about three years ago and from the onset of the relationship, Nuance realised the company were vendor-neutral, like-minded and interested in value-adding to solutions. “We intend on building on this success and are delighted to announce a new partnership with PrintSolv to help us broaden our footprint. We are now focused on raising awareness about our solutions among SMBs and we have developed new SMB aligned products, price models and marketing campaigns. "Together with PrintSolv, we hope to be able to make some inroads into this sector,” he added. PrintSolv general manager, Andrew Tsiorvas, said, "Collaboration with a global leader like Nuance is fundamental to our strategy and this partnership allows us to be better placed to deliver value adding solutions and continued support to our customers." "We have a reputation of being easy to deal with, and now our customers have the added advantage of being able to access print management, document capture and remote monitoring solutions from one supplier, under a unified support and training program," he added.